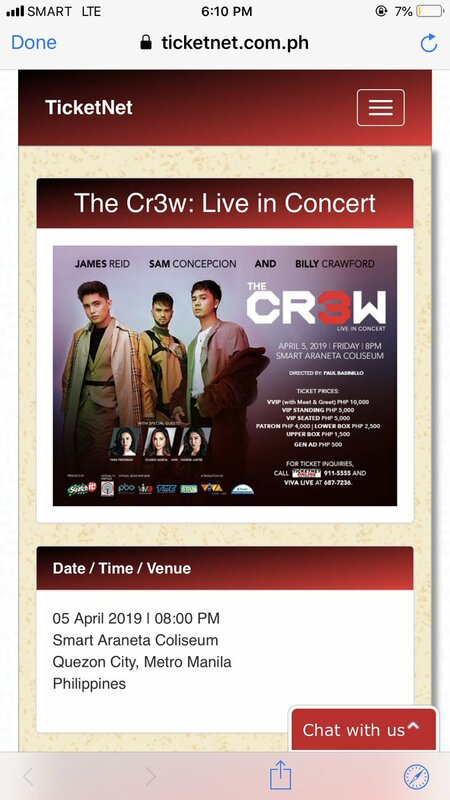 There'll be nothing in this world, nothing in this world like a Filipina girl You wouldn't wanna miss this performance so come and #JoinTheCr3wOnApril5! 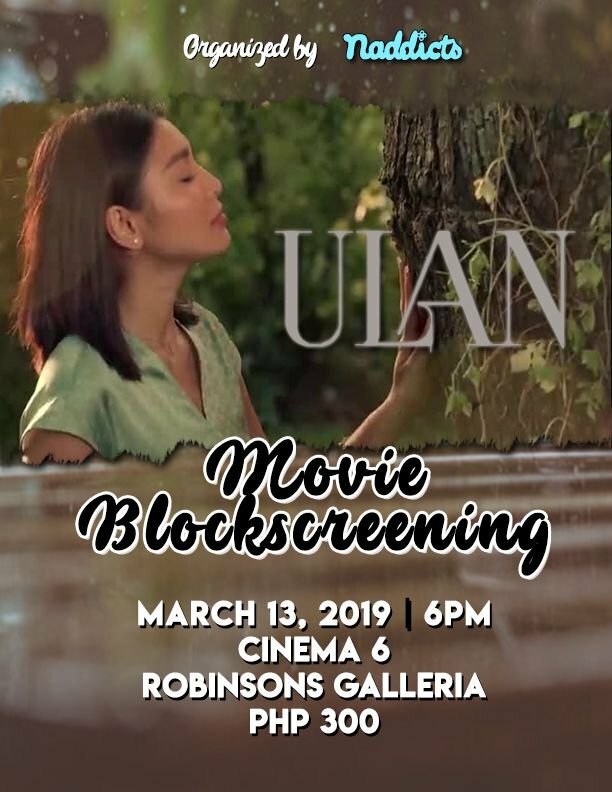 Full support for papi @tellemjaye! 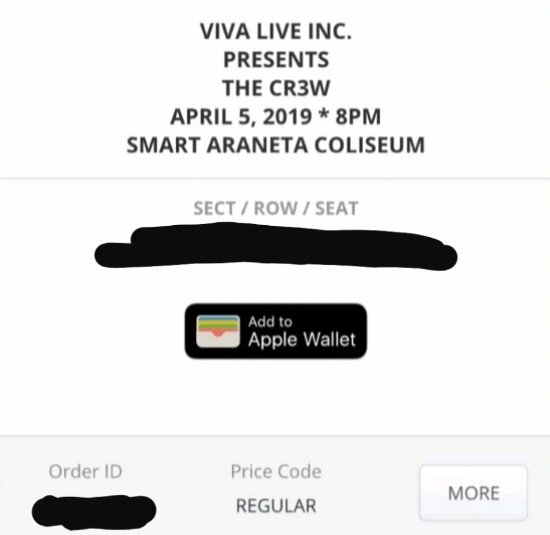 Got our tickets for #JoinTheCr3wOnApril5! Lezgoooo @noisynorsy @MyTheaaa @MayaTheStalker!